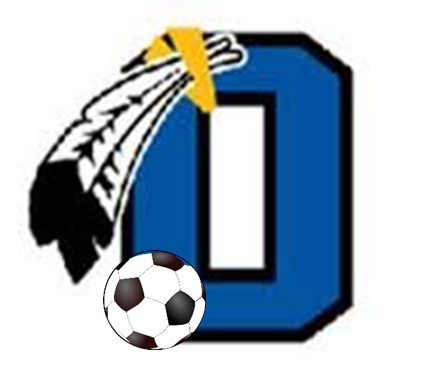 COST: $80.00 per student (includes shirt & soccer ball), $85.00 per player after registration deadline. Registration deadline is 5/19/19 to be guaranteed to receive a soccer ball & shirt. This girls soccer camp will be a fun and instructional soccer camp. Campers will be in small groups based on age and will be led by Olentangy Women's Soccer High School coaching staff and players. This "feet-on" camp will provide soccer skills development for each camper. Please bring a copy of your registration to the 1st day of camp.